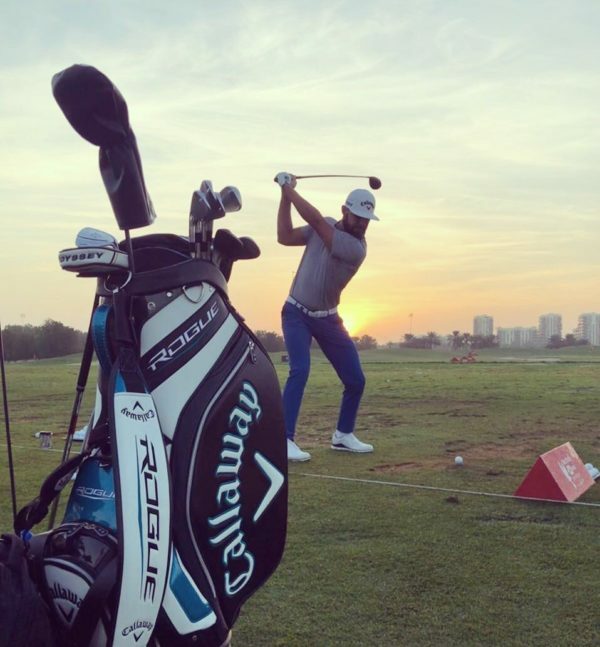 South Africa’s Challenge Tour Graduate of the Year, Erik van Rooyen, has put a bag full of Callaway into his setup for the new season, writes WADE PRETORIUS. Van Rooyen was one of eight Challenge Tour graduates to retain their cards last season. 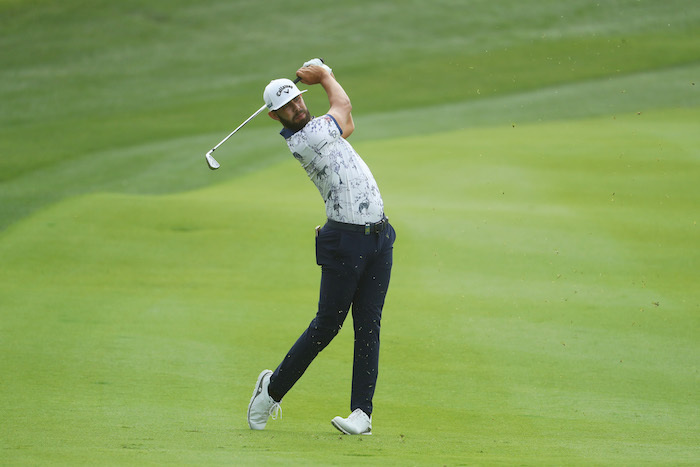 A strong season, which started with a runner-up finish at the Joburg Open at Randpark, saw the 28-year-old go on to finish 38th in the Race to Dubai, the highest of all 15 graduates. But 2019 has brought change, with Van Rooyen no longer to be spotted with his Nike swoosh cap or shoes. The cap has now been replaced with Callaway and he was wearing Footjoy at the Abu Dhabi HSBC Championship. Van Rooyen, a former Nike staffer, had for some time been playing the Callaway Rogue driver, but has since then put the new Epic Flash driver in play. Another swap has seen an Odyssey putter make its way into the bag, with the TaylorMade spider now out of rotation. ‘I changed putters at the [Alfred] Dunhill [Championship],’ Van Rooyen told Compleat Golfer.